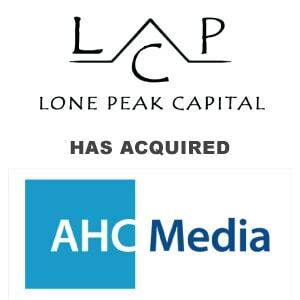 AHC Media Acquired by Local Executives and Lone Peak Capital Group - Berkery, Noyes & Co., LLC. ATLANTA, Aug. 2, 2013 /PRNewswire-USNewswire/ — Atlanta-based AHC Media has been acquired by local industry executives and Lone Peak Capital Group. David R. Fournier, the new CEO of AHC Media LLC, has a long history of success in the technology and publishing industries. Brand Director Beth Schilling has over 25 years’ experience in pharmaceutical and healthcare sales and marketing. 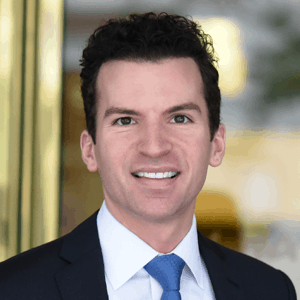 Lone Peak Capital Group, located in Atlanta and founded by Ana Kolar, Brian Simmons, and Kyle Tomlin, is a private investments firm that also provides corporate financial solutions. AHC Media’s ownership has come full circle. In 1974, Leslie C. Norins, MD, PhD, started American Health Consultants (AHC) in Atlanta, growing the medical publishing company to one of the largest providers of medical education in the world. The company was most recently owned by Thompson Media Group, which is located in Washington, DC. The acquiring partners have retained all company employees and will keep the company’s headquarters in Buckhead. AHC Media’s incisive, up-to-date information services are read by more than 25,000 professionals each month in the fields of clinical medicine, emergency care and hospital and healthcare management. Leading titles include Emergency Medicine Report, Hospital Infection Control & Prevention, and Hospital Case Management. Lone Peak Capital Group LLC is a private investments firm that provides corporate financial solutions and makes associated strategic investments on behalf of its principals and/or its clients. Lone Peak was organized by principals of Riverside Advisors, LLC a premier global hedge fund firm. Lone Peak advises on and/or has deployed capital totaling roughly $500 million since its inception. For almost 40 years, professionals have relied on AHC Media to manage the complex web of regulatory requirements placed upon medical providers, practitioners, and suppliers. Our timely publications assist a range of professionals in the fields of clinical medicine and health care management.